Natalie Portman and her husband Benjamin Millepied welcomed a baby girl, Amalia Millepied to their family! 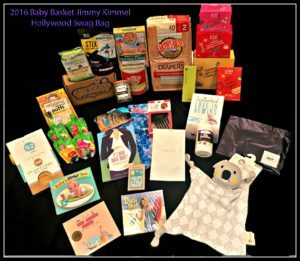 Hollywood Swag Bag and all of our generous product donors have gifted the beautiful family. 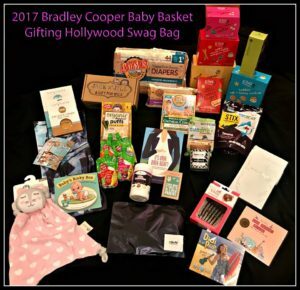 We hope our philantropic efforts will go noticed and we can give back to LA Family Housing with an acknowledgement from the happy couple. 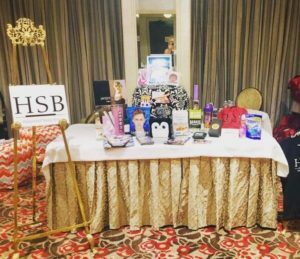 So excited for yet another Hollywood Swag Bag Teen Gift Lounge at the Four Seasons Hotel in Beverly Hills. 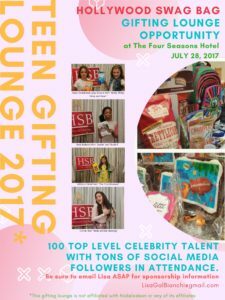 We are proud to always welcome the top teen talent and social media influencers. Save the date July 28, 2017. 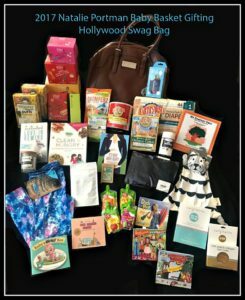 Private Gift Lounge with the most amazing brands.